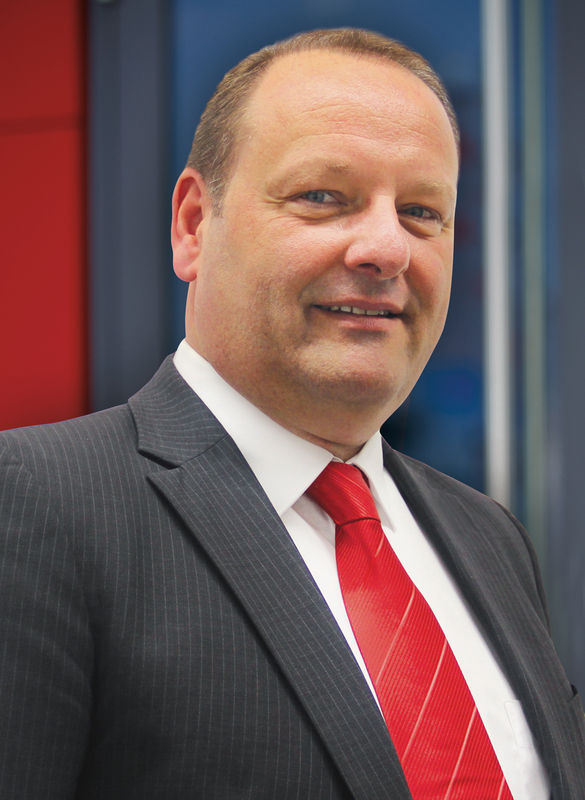 Mr. Thomas Purschke has been supporting Kögel as Sales Director for Norway, Sweden, Finland, Denmark and the UK since October this year. In this function, he will, among other things, promote the sales of new Kögel vehicles and enhance collaboration with dealers in these countries. Establishing and intensifying sales in connection with Kögel services such as financing, hire purchase, leasing, full service and telematics in Scandinavia and the UK will be a further focus of his activities at Kögel. Kögel will thus be implementing its new regional structure in Northern Europe. Thomas Purschke will be reporting directly to the Managing Director of Sales. Mr. Purschke is a business management graduate (university of applied sciences) and has many years of experience in new customer acquisition, as well as customer and sales support in national and international environments. He is very familiar with the commercial vehicle sector, particularly semi-trailers, and has spent the last 17 years in responsible positions with well-known trailer manufacturers. In his career thus far, Mr. Purschke has acquired comprehensive market knowledge, particularly in Scandinavia and the UK. He intends to make comprehensive use of this knowledge in his new position at Kögel.